HomeOffshore call centresDo call centre accents impact on customer service? 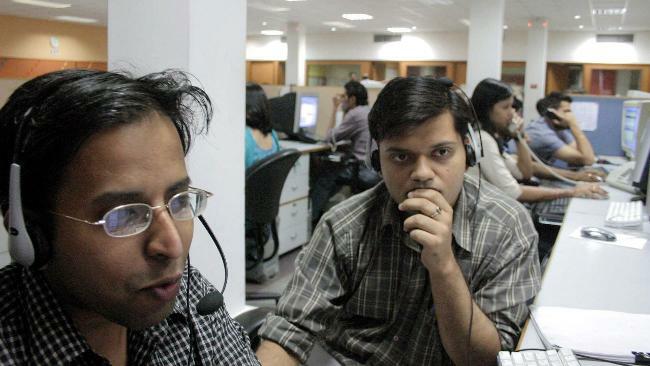 Do call centre accents impact on customer service? 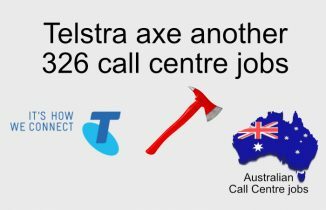 By now you’ve most likely had an experience with an overseas call centre so have you ever pondered do call centre accents impact on customer service? Latest research from The University of Adelaide explores the relationship between communication and customer experience. But is the question truly about the presence of an accent in the contact centre or about the ability to deliver quality service from that first point of contact? Can the accent of a call centre employee have an impact on the customers experience? Yes, according to a University of Adelaide marketing researcher. Dr Sally Rao Hill, from the Universitys Business School, conducted the first research of its kind into foreign accents and customer service, with the findings published in the European Journal of Marketing. According to Dr Rao Hill, encountering contact centre employees with an accent different from a customers home country is becoming increasingly common, and this can have a negative impact if the service employee is incompetent or the customer is already in a negative state. Communication between contact centre employees and customers is critical in all exchanges, and while there has been a lot of research into various aspect of customer service, until now there was very little on the impact of a foreign accent, says Dr Rao Hill. The research I conducted revealed that hearing a contact centre employee with a foreign accent has no effect on the customers emotions or the customers judgments of the service employees credibility. However, when the service employee is incompetent or the customer is in a negative state (for example calling up to make a complaint), a foreign accent appears to exacerbate the situation. When a customer is confronted with an incompetent service employee with a foreign accent, negative emotions like fear and sadness are increased, while when the service employee has an Australian accent, there is no significant effect on the customers emotions. This suggests that customers may be fearful of not having the problem resolved when they encounter a service employee with a foreign accent, she says. Using an off-shore call centre can save a company a lot of money but according to Dr Rao Hill, its important that companies and managers know how this can impact customer experiences. Service managers need to be aware that accents will exacerbate perception of already difficult service situations, Dr Rao Hill says. For those companies that use off-shore call centres, or outsource customer service, its important that the employees are well trained and competent as that will help breakdown stereotypes and improve the acceptance of diversity in the customer service industry, she says. Original Source: How do accents impact customer service? 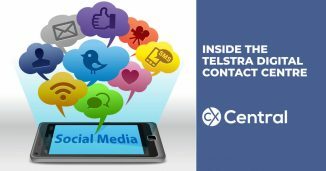 With digital interactions increasing for customer support we take a peak inside Telstra’s Digital Contact Centre and how they manage Social Media enquiries.